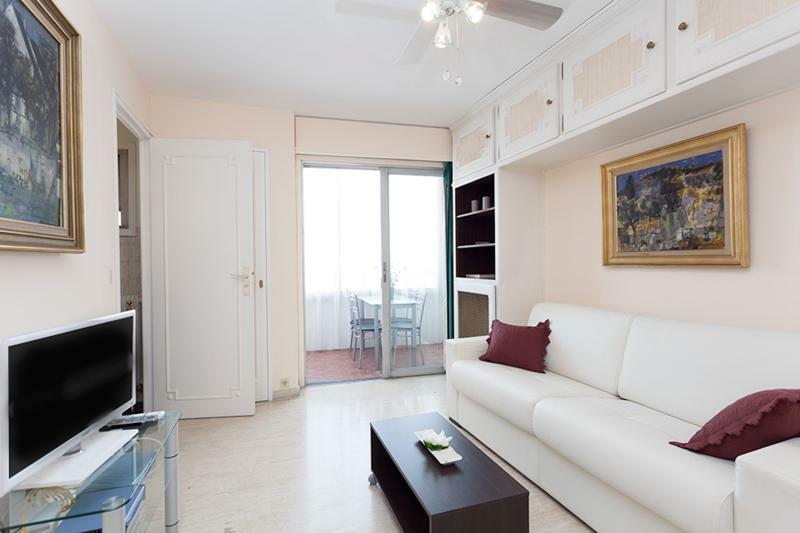 The CANA001699 is a basic and clean studio on the 7th floor of a building, with lift, in a very central, luxurious apartment block located behind the Marriott Hotel. 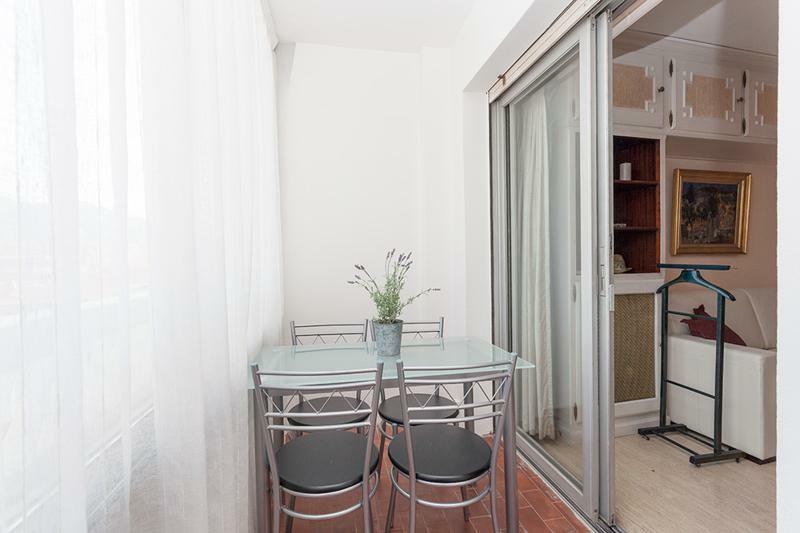 It is very convenient for shops and restaurants, and just a short walk from the Croisette and 6 minutes from the Palais des Festivals. The cosy studio is clean and comfortable, with a nice sofa bed. The bathroom has a shower and toilet. There is a small separate kitchen with the basic equipment. WiFi available. 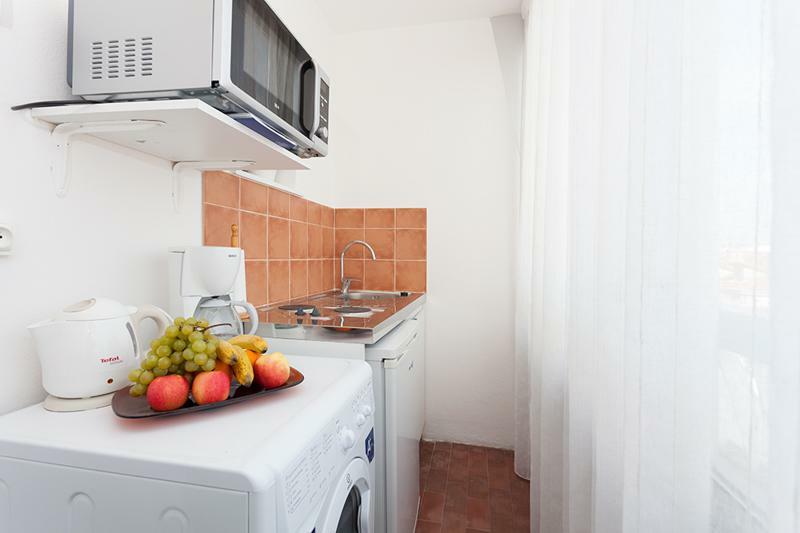 The apartment is conveniently located for your visit, whether you are in Cannes for business or holidays.